These devices allow the driver (electric motor or gasoline engine) of a pump to continue to run while disengaging the crankshaft of the high pressure pump. This gives one control of the flow of the pump and allows the driver to continue to operate in other areas of a pump system. 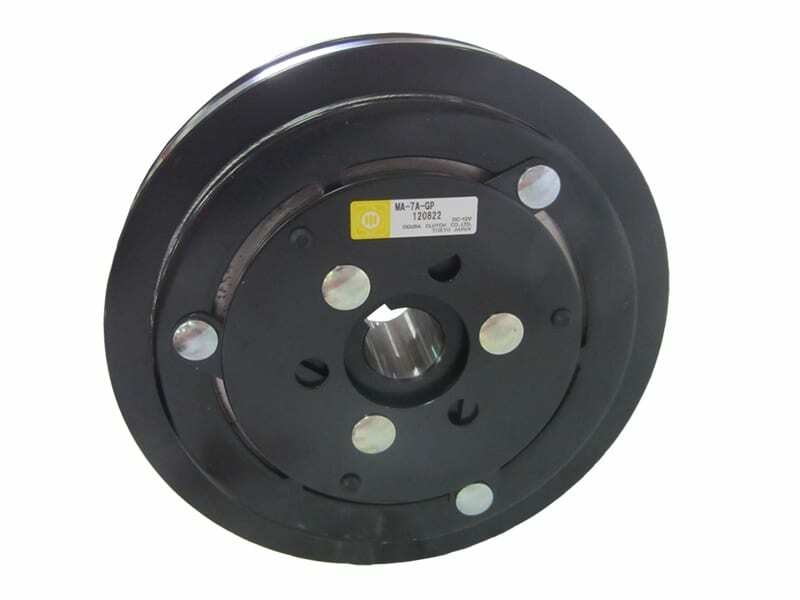 They are designed for pulley drive systems. Current pumps that use electric clutches are P200, P300, P400, P54, P55, P56, P57, P58, P59, and MP Series.